Steam cleaning is a worthwhile option to consider if you want to deep clean your carpets. Also known as hot water extraction, the process works by expelling a warm solution of water and detergent onto carpet. The vacuum portion of the steam cleaner then removes this solution from the carpet, taking stains and tiny household pests along with it. The process has its advantages and disadvantages. Steam cleaning removes dirt from deep within carpeting. A steam cleaner removes more from a carpet than mere dirt. Traditional vacuum cleaners remove dry, solid debris, such as lint and sand--they aren't meant to function in conjunction with water. Steam cleaners, on the other hand, employ heat, water and detergents to go beyond this. The heat from the steam cleaner has an adverse effect on fleas and allergens such as dust mites. The water and detergents work together to remove stains of all varieties, from spilled juice to mud. Steam cleaning is meant to "wash" carpet rather than to remove solid items from it, so it works best on a carpet that is already mostly clean. So before you steam clean a carpet, you must first dry vacuum it thoroughly to remove debris. You essentially vacuum the area a second time when you steam clean. If you want to treat a large area, you may spend a lot of time cleaning. 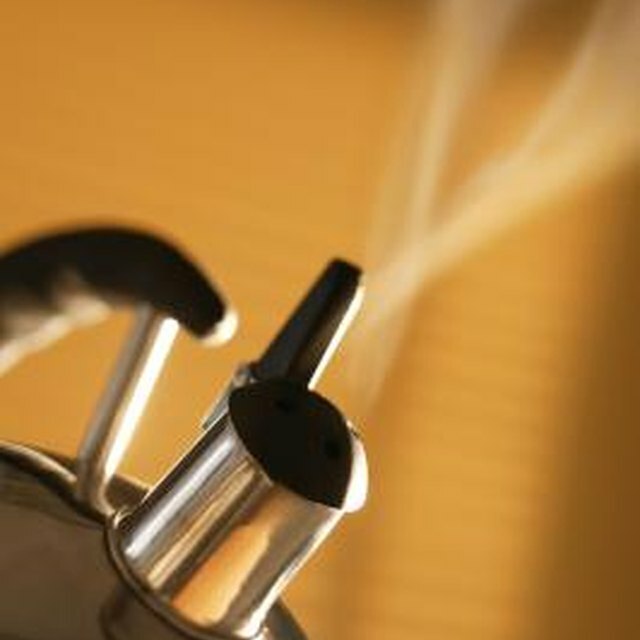 In addition to the steam cleaner itself, you need detergent and water in order to steam clean properly. The two latter add costs that are recurrent throughout the lifetime of the steam cleaner. If you prefer to have a professional do the job (as you may find it impractical to buy and store a steam cleaner), the cost for his services will vary depending on your local area and how much carpet you want him to treat. The charges can add up quickly if your carpet requires frequent steam cleaning. The various steps involved in the steam cleaning process can be harmful to carpeting. The heat necessary to do a proper steam clean can damage carpet fibers and destroy carpet base. Carpeting may pill and lose its visual appeal. If there is too much water in the steam cleaner, the suction from the machine may not be enough to remove it all from the carpet. The result can be mildew. University of Kentucky: Clean It Healthy! Clean It Right!